We chose the same Sunday of each month. On the “Second Sunday” of each month, we schedule our special Sunday emphasis, followed by a covered dish lunch or a lighter salad bar lunch. Staying with the “second Sunday” helps our folks remember the schedule. 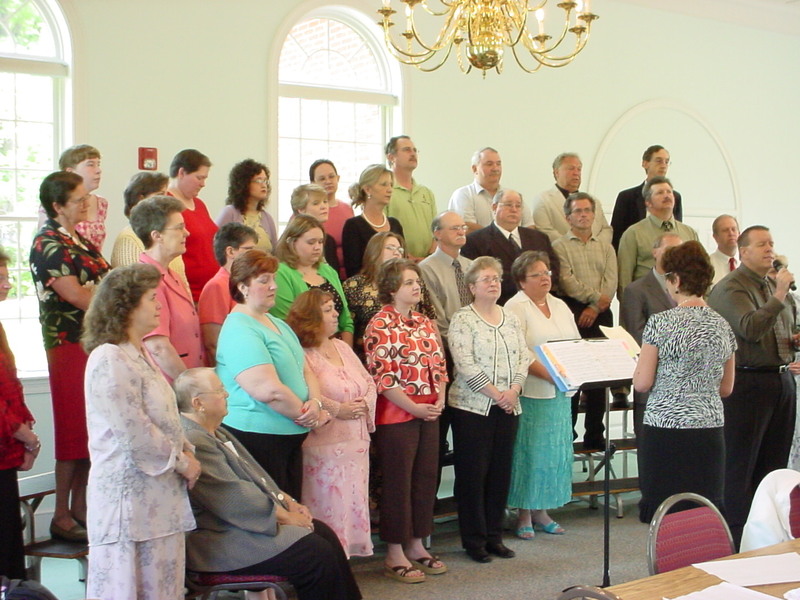 The only exception to that was Mothers’ Day, and we moved the May event to the third Sunday. More about that later. The “calendar” sets the theme. We do seasonal celebrations, such as Parent-Child Dedication on Mothers’ Day. But, we also celebrate special Sundays on the liturgical calendar like the first time we celebrated Pentecost and asked everyone to wear red. Most of our members did not know that Pentecost was the birthday of the church, or that red was the liturgical color for that Sunday. But, almost everyone wore red, and it was a joyous worship experience. We focus on specific groups. We have celebrated Youth Sunday, Graduate Sunday, Parent-Child Dedication Sunday, Grandparents’ Sunday, and others. The idea is to recognize and involve different groups of people each time. We eat together after worship. We moved our monthly covered-dish meal from Wednesday night to the second Sunday, and it works much better. Attendance is better, more food is prepared, and more guests are invited. 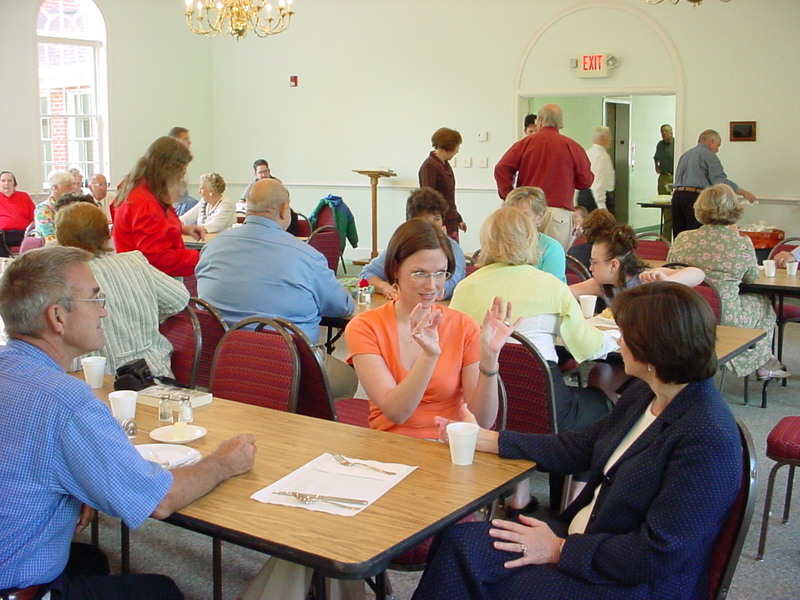 Sharing table fellowship strengthens the bonds of our church family, and gives us an opportunity to talk with others we might not otherwise visit with. And, by asking folks to bring food, even salad “fixins,” we’re creating an excuse to invite and include them. And it works!